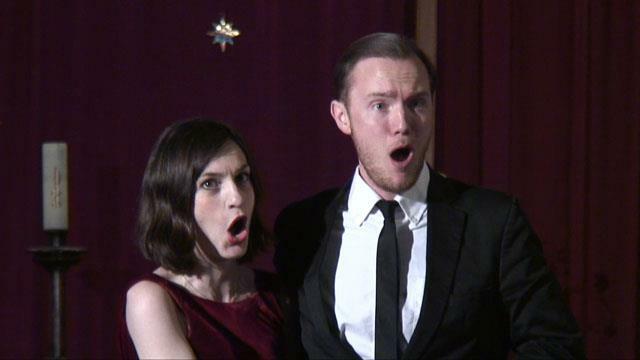 Prize-winning soprano Kathleen is a graduate of Trinity College of Music. 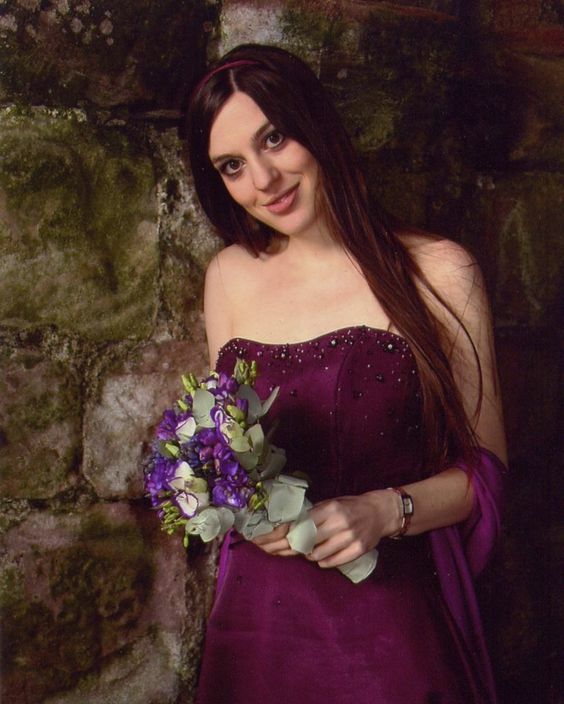 She can provide music for the wedding ceremonies or chilled-out classics and opera for receptions and corporate events or garden parties. 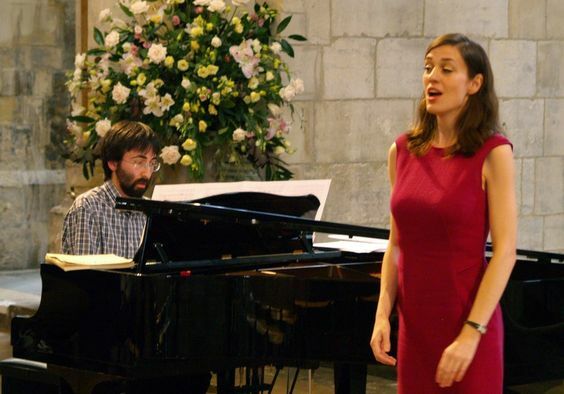 Soprano & Singer Kathleen studied at Oxford University and Trinity College of Music, with additional study on the ENO Knack, Oxford Lieder Mastercourse and Birkbeck Colleges Opera Performance course. She is a highly experienced events entertainer and performs opera in a regular slot at Batterseas Bunga Bunga Restaurant. The Greenwich Gazette has called her a name you may want to remember and described a recent performance as breathtaking. She sings classical/opera and traditional jazz/swing music, either with backing tracks or instrumental accompaniment (piano, guitar or harpsichord). Soprano & Singer Kathleen also provides a singing waiter service, along with other professional opera and music theatre singers, as part of the vocal group Euphony. Accompaniment can be provided by piano, organ, harpsichord or guitar, and the performance tailored to meet your requirements. 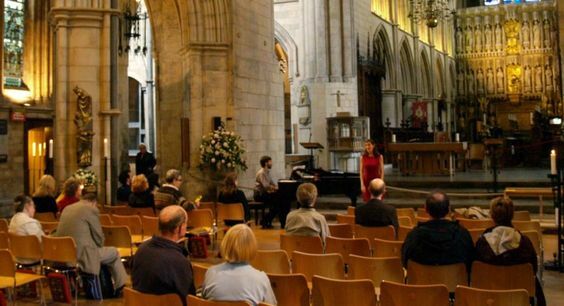 Soprano & Singer Kathleen can also perform a special chilled-out programme, particularly suitable for background music, is available on request. 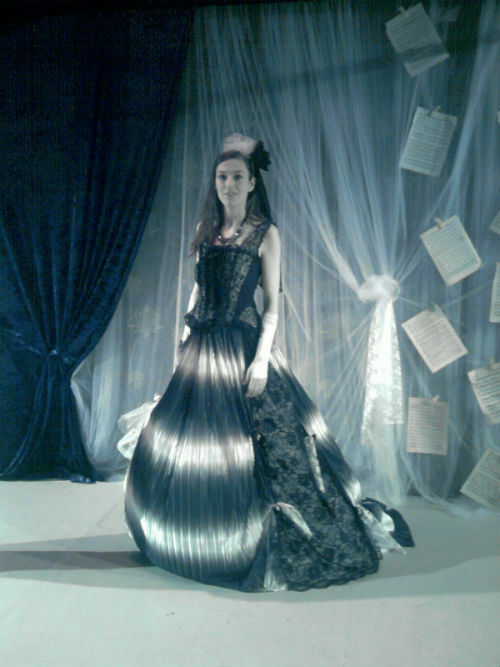 Soprano & Singer Kathleen performs wedding classics, opera and smooth classics from composers like Bach and Vivaldi. 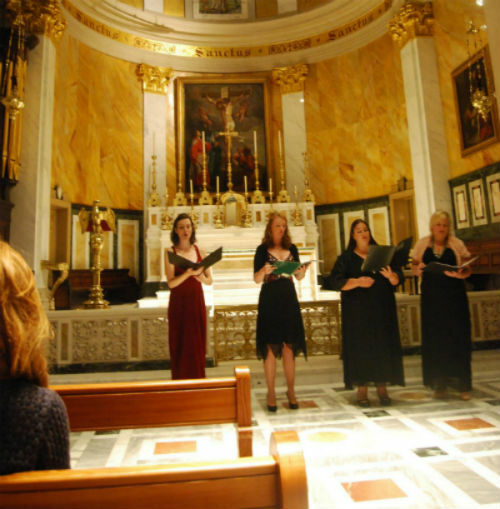 Euphony are a vocal group who can perform with Kathleen, and perform everything from Renaissance motets during the wedding service to barbershop, opera or Cole Porter for your corporate event. They have special Christmas and childrens programmes. This can range from one song (5 minutes) to full corporate entertainment (2 hours).